We are pleased to announce (more like shout from the rooftops) that we are now an official stockist of Autentico chalk paint. 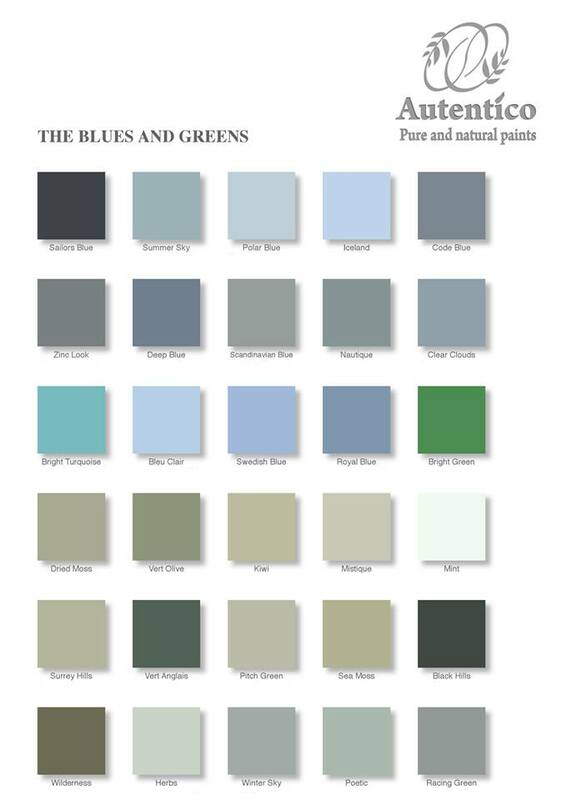 Autentico is fast becoming a rival of the popular Annie Sloan paint range. 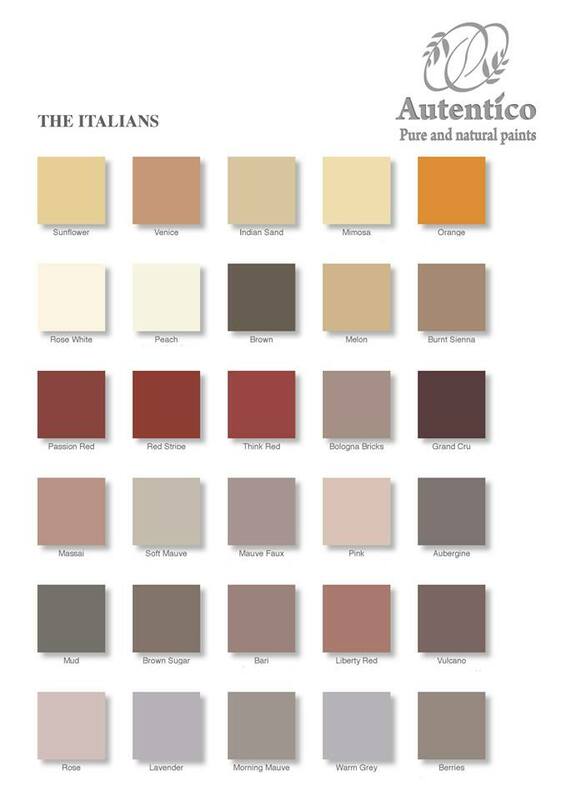 Autentico has invested years into extensive research to create a modern version of the ancient chalk and lime paints used by the Italians in the 14th Century. All the paints are environmentally friendly, with vibrant colours and no compromise of coverage. Autentico paints can be used for many purposes and surfaces including furniture, walls, ceilings and floors and exterior surfaces. All Autentico paints are water-based and free of toxic solvents and other harmful additives, this makes it 100% safe to paint furniture and walls for children. 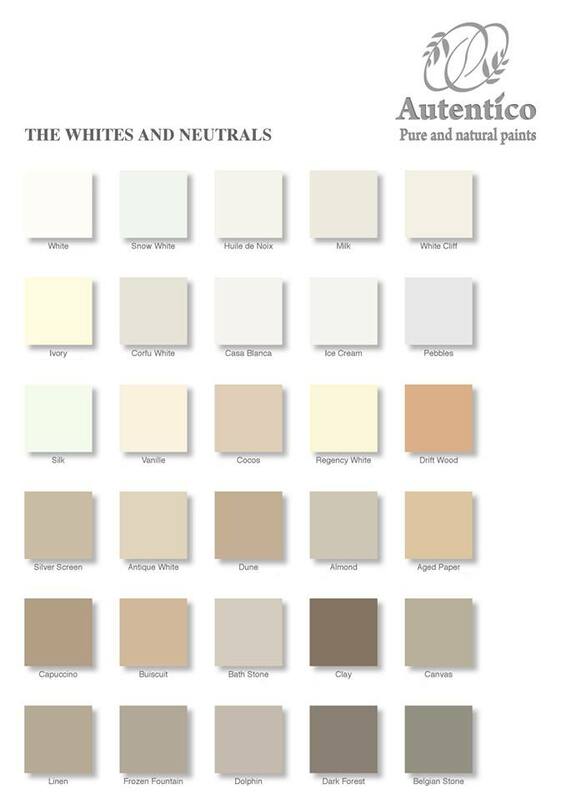 The paints comply with the latest EN71-3 EU regulations. 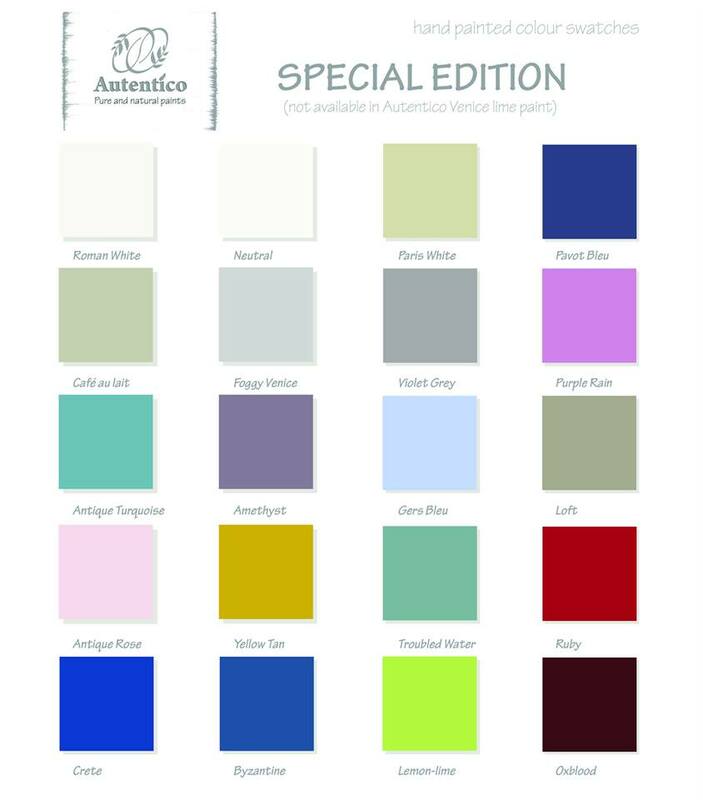 Here at BB & Beth we currently stock Autentico Chalk Paint in over 160 colours and a variety of finishes, as well as 16 coloured and shimmer waxes. 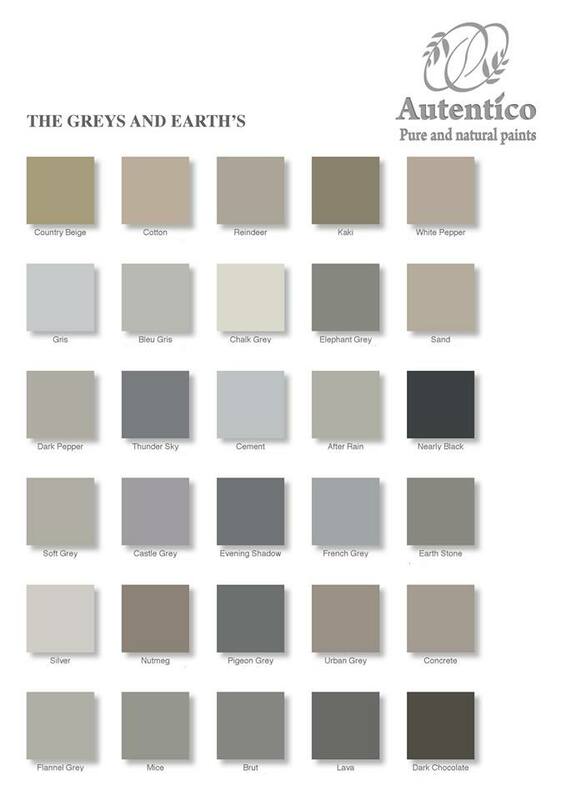 Below are the colours available or call for details. Please call the shop on 01748 517070 to place your order. We also offer free delivery in the DL9 and DL10 postcode areas.